Spoken entirely in Yiddish, this tender drama explores the nature of faith and the price of parenthood. 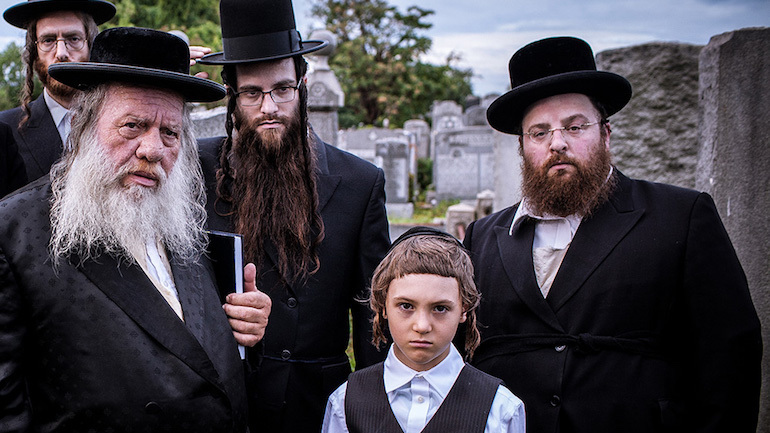 Menashe is a recently widowed grocery clerk living in an ultra-Orthodox neighborhood in Brooklyn. 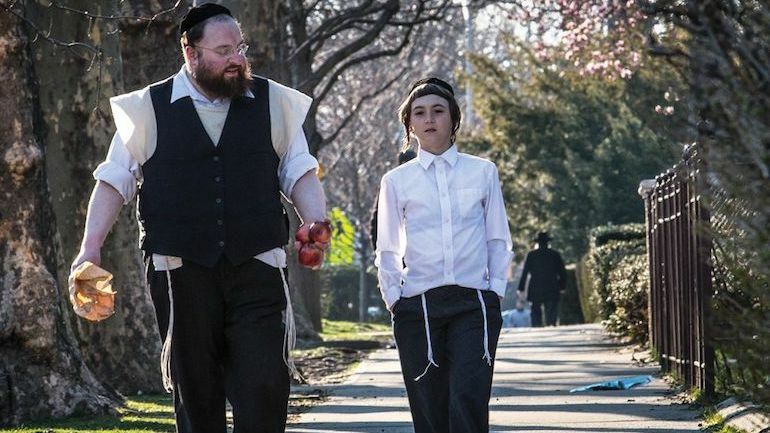 His nine-year-old son Rieven lives with his aunt and uncle since his rabbi insists that it is best for a child to live in a two-parent home. Menashe can regain custody only if he remarries.